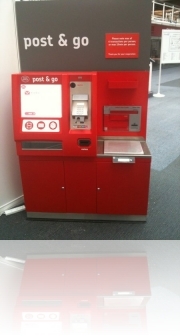 Royal Mail have indicated that as part of the ongoing development of Post & Go they are planning to trial a new machine at Stampex next week in place of the standard Wincor Post and Go machine. RM have said that they may be able to offer the pictorial cheap valtrex Birds 2 version as well depending on availability of a second machine and space constraints. So a very interesting Stampex in store for postage label collectors- Watch this space for the latest new on these developments..
London treasure hunt provides fruitful for Faststamp collectors! Many faststamp/ATM collectors took the opportunity to visit the various ‘upgraded’ Post and Go Locations across central London today, with impressive results. 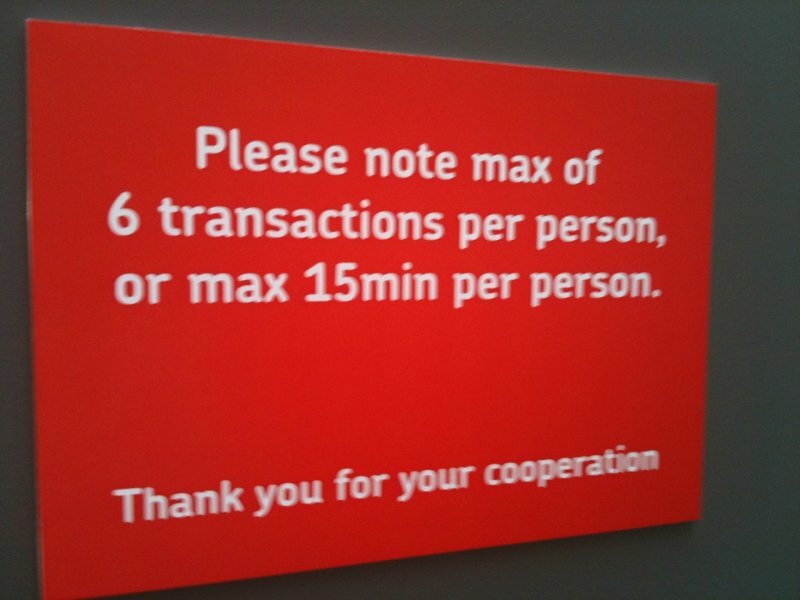 Firstly the Post and Go self-serve facility at Ludgate/Tudor Street provided an unannounced source of pictorial Faststamps having been provided by the Post Office for dealers to obtain large quantities of labels, without impacting other ‘usual’ customers (Ludgate has four Post and Go kiosks and so has capacity for such a facility). However, much more spectacularly the ‘No 1 ‘ kiosk at the City Of London branch office provided an opportunity to obtain examples of labels where the software upgrade had not been applied successfully and even corrupted the overprint producing a stunning ‘missing weight’ variant. The first pictorial “faststamps” went live today at Stampex as well as 31 other Offices and proved to be very popular with collectors both old and new. 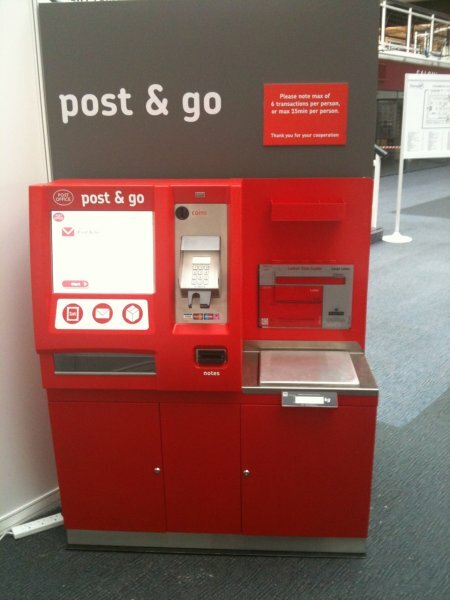 A queue formed early on at the Post & Go machine at Stampex and continued for most of the day. 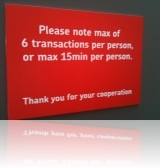 European dealers flew in specially for the event and purchased the maximum possible within their 15 min allocated where to buy nolvadex slot. 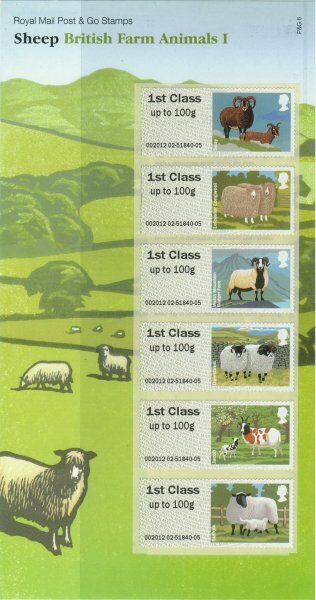 Some collectors were slightly puzzled by the options available to them, as the Royal Mail literature had only offered the 1st Class preprinted variants via mail order , so many believed that this was also the only option available to them from the kiosk , were but soon got the hang of things when assisted by fellow collectors and staff. A big success!